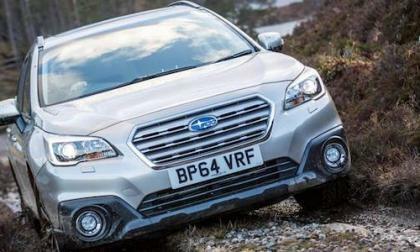 The 2016 Subaru Outback continues to climb mountains in Australia. 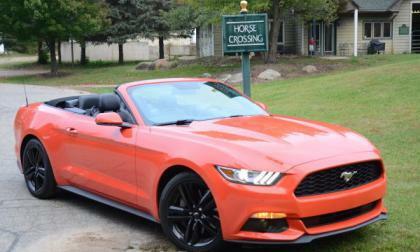 What 4 things are making the Outback a big hit? 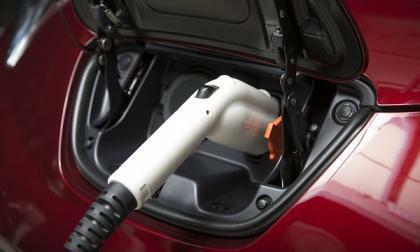 Battery electric vehicles are running at less than a third of one percent of U.S. auto sales year to date. 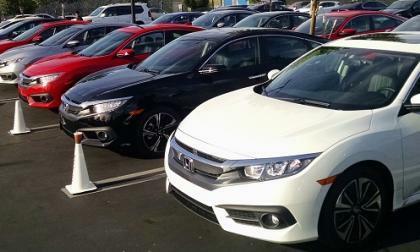 As is said “ the public has spoken,” with 2016 Civic sedan driving Honda Division to an all time February sales record, 106,202 new Honda cars and light trucks hit the road in February. 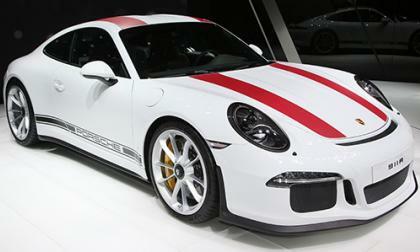 Do you find yourself wishing for a Porsche 911 that was light-weight, packed a powerful engine, and came with a six-speed manual? Your wish has come true. 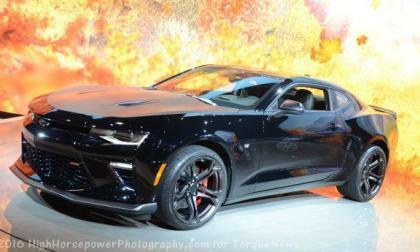 The folks from Super Chevy recently published a piece detailing their experience of adding a cold air intake to the 2016 Chevrolet Camaro with pretty impressive results and with so many questions as to whether these intake systems are really worth the money – this seemed like an excellent chance to showcase their functionality. 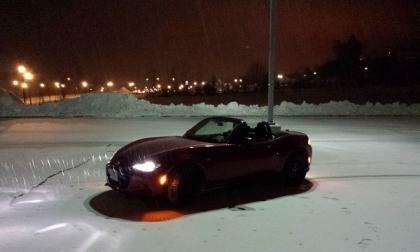 In the dead of winter, an affordable convertible outsells all Porshe car models, many of which come with roofs. 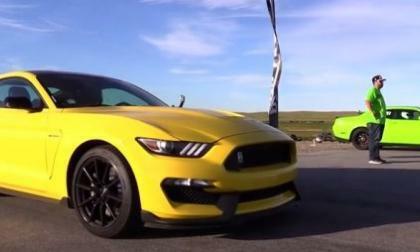 Oh, and it outsold the FR-S and BRZ too. 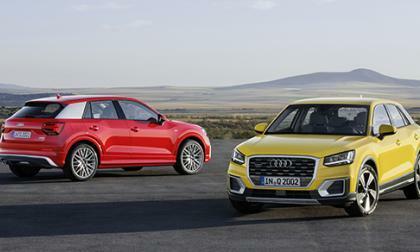 Audi's crossover lineup has a bit a problem. All of their models look like one another. The only way you can tell them apart is either by the overall size or looking on the back for the name. But Audi is going to be changing this with the introduction of a new crossover. 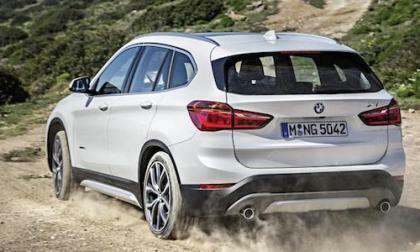 The 2016 BMW X1 Subcompact luxury SUV keeps exceeding expectations. What sets it apart? 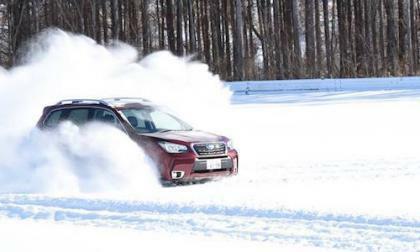 Subaru created a niche market 44 years ago with their all-wheel-drive Leone. Today FHI announced they reached a big milestone. 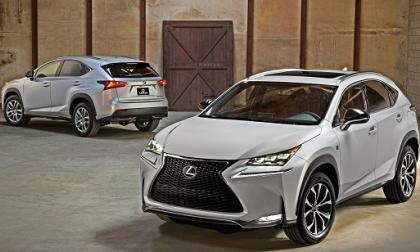 Lexus passes Audi Q5, but Mercedes GLC and BMW X3 are very close. 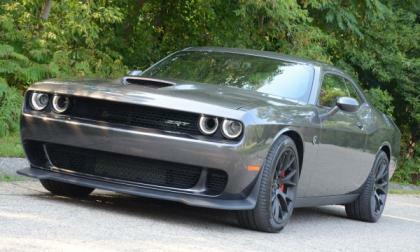 While the Dodge Challenger was once again third on the muscle car segment sales chart, February was still a great month for the Mopar muscle car – helping the new Challenger to post the strongest annual growth through the first two months and further proving that the 2015 refresh was a complete success. 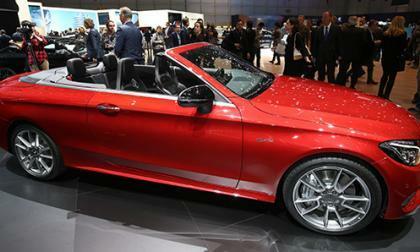 Mercedes-Benz hasn't had a true competitor to the likes of the Audi A5 and BMW 3/4-Series convertibles since the CLK ended production in 2009 to make way for the slightly larger E-Class coupe and cabriolet. But Mercedes decided it was time to change that. 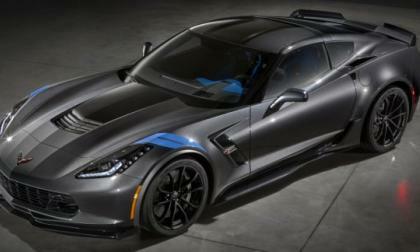 The 2017 Chevrolet Corvette Grand Sport debuted today at the Geneva Motor Show, introducing a host of upgrades to the Stingray that makes this C7 almost as quick around the test track as the 6th generation Corvette ZR1. 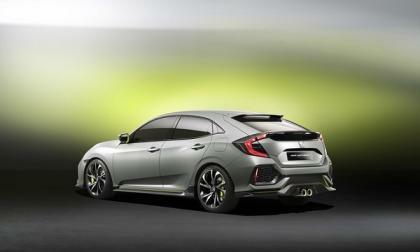 This is the Civic that will bring German car fans to the Honda brand. 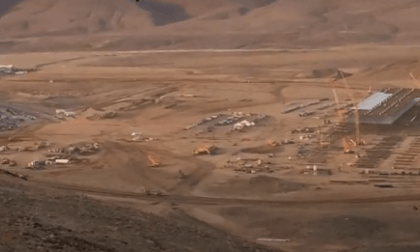 Why did the workers at the Tesla gigafactory just walk off the job? Construction workers at Tesla new manufacturing plant claim the company is using out of state workers in violation of an agreement. Read more about Why did the workers at the Tesla gigafactory just walk off the job? 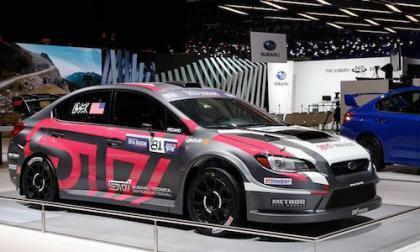 Bucky Lasek’s 2016 Subaru WRX STI GRC race car is revealed in Geneva. The new livery looks good on the Subaru stand. 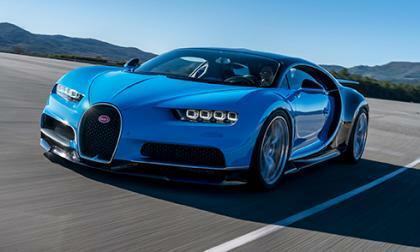 Can Subaru compete? 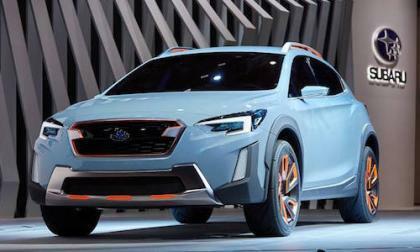 The Subaru XV Concept makes its global debut at the Geneva International Motor Show. 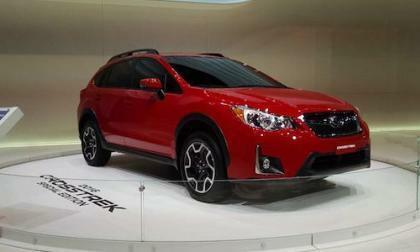 What does it tell us about the new-generation Crosstrek? 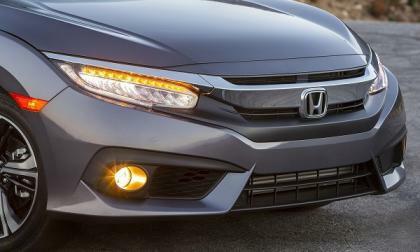 2016 Honda Civic claims one of, if not the highest combined MPG in the non hybrid compact sedan class. What’s your MPG? 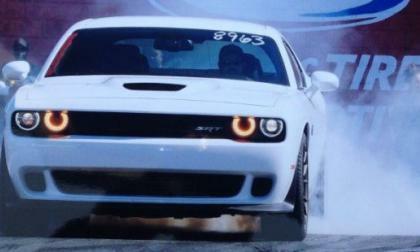 We have talked a great deal about the Dodge Challenger SRT Hellcat laying down lightning quick quarter mile times with the new 8-speed automatic transmission, but today we bring you a video of the first manual transmission Hellcat Challenger that I have seen join the 10-second club – with a short mod list. 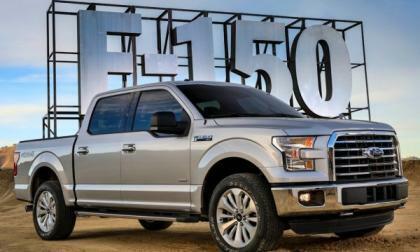 Ford Motor Company is expecting the 2017 F150 Raptor to be very popular when it arrives later this year so to build the new high performance EcoBoost V6, the automaker is investing $145 million in the Cleveland Engine Plant that builds many of the current EcoBoost engines in the company portfolio. 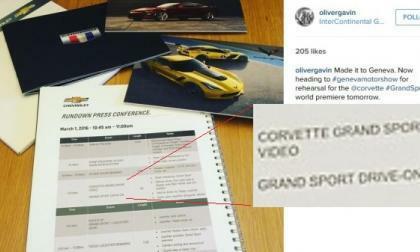 According to an Instagram post this early this from Corvette Racing driver Oliver Gavin, a new Chevrolet Corvette Grand Sport will debut tomorrow on the opening day of the 2016 Geneva Motor Show. 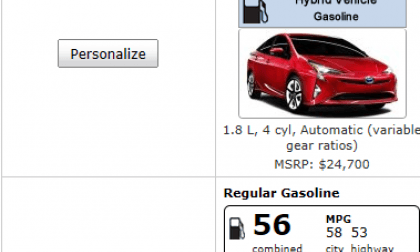 The EPA rates every car’s cost per mile for operation. Prius pulls ahead. 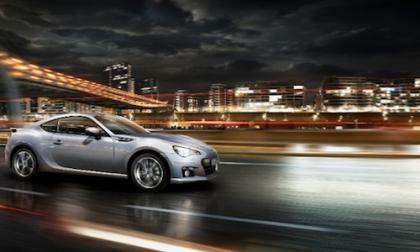 Subaru Motor, the distributor of Subaru vehicles in Russia, reports the BRZ coupe will be on sale until the summer of 2016. 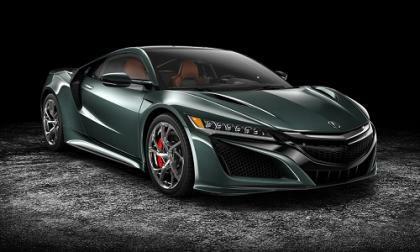 Acura just made personalizing your 2017 Acura NSX build easy. 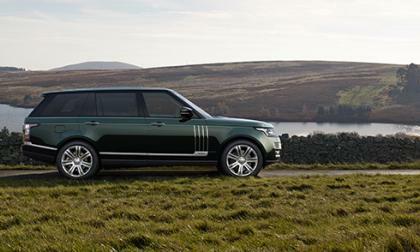 And you can explore the possibilities without ever stepping into a dealership showroom.